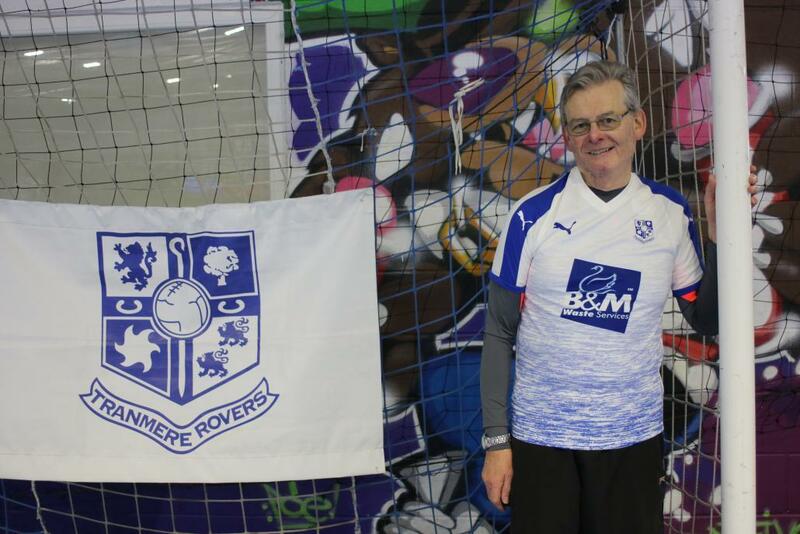 Ahead of World Cancer Day, Tranmere Rovers in the Community spoke to regular walking football attendee Mike McGovern about how attending walking football sessions helps him remain embedded in the sport and community he loves. Mike was diagnosed with cancer of the kidney in 1994, which was later removed after successful surgery. However, 14 years later, a further tumor developed on the inside of his mouth which resulted in Mike having to undergo facial reconstruction surgery to remove it. 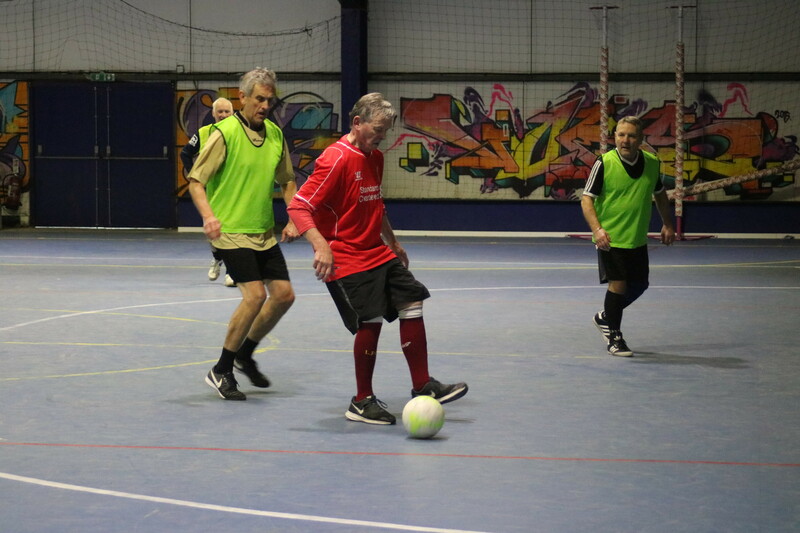 Eight years post-treatment and Mike now attends our walking football sessions twice a week. 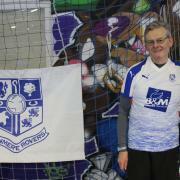 He has described the ability to partake in the group activities run by Tranmere Rovers in the Community as being ‘absolutely phenomenal’ for his health and wellbeing. “My first diagnosis was in 1994, I had a tumor in my kidney the size of a grapefruit. They removed my kidney and the cancer was encased inside of the kidney, so it hadn’t spread. Surgery was all the treatment I needed in 1994. Then in 2008, I developed a tumor on the inside of my mouth. It was a different cancer to the one I had in my kidney so they had to take a harsher approach. They made an incision in my face, lifted a part of it off and removed the tumor. After that they were able to rebuild the inside of my mouth using skin grafts. Unfortunately, no one knows why, I had a reoccurrence in my right jaw some time later. This is very unusual as only 5% of people have a reoccurrence but I did. “I am now eight years post treatment, I retired in 2014 from the rail industry and then within three or four months I was here. I’ve spent the last four years, twice a week, thoroughly enjoying myself. I can’t tell you how much I look forward to coming to play football here at Tranmere Rovers. It’s wonderful, absolutely wonderful. When you retire you don’t miss the work, you miss the people and the banter and I get that in spades in here. They are all men, similar age to me. We laugh and we joke and it’s absolutely phenomenal. For more information about TRIC please get in touch by email: community@tranmererovers.co.uk or call: 0151 608 2354.